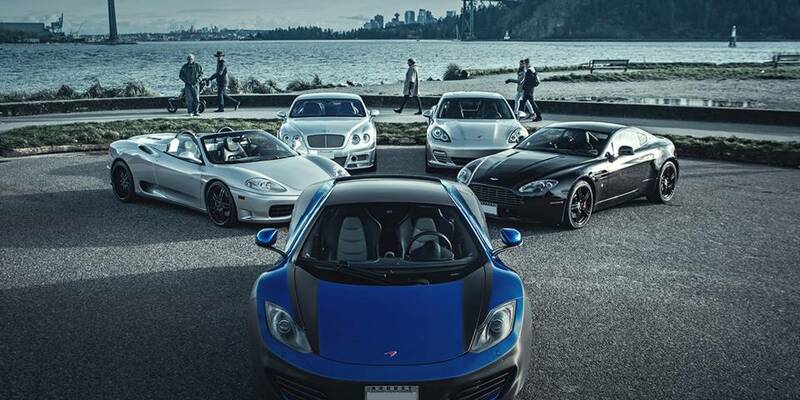 THE FINE PRINT: VIP perk for Sea To Exotic Car Rentals is exclusive to Vancouver Key To The City Keyholders. 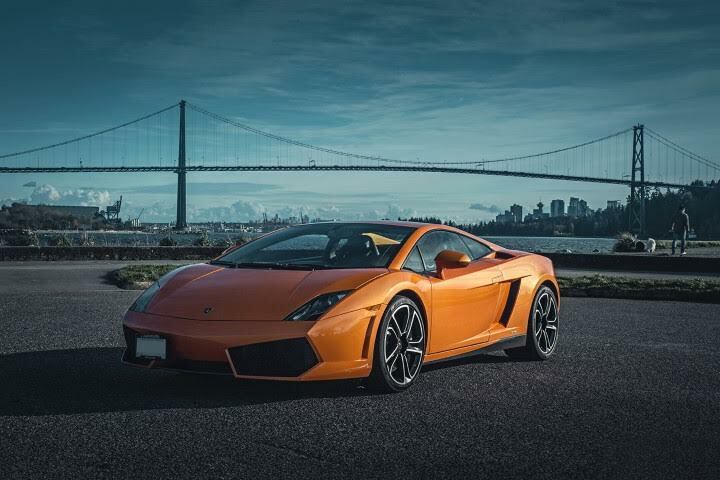 Keyholders exclusively receive a bonus 25 KM plus complimentary insurance with every car rental when showing your Vancouver VIP Key! (Value of $100+) Loyalty is Key in Vancouver. Perk has no cash value and may not be combined with any other offer. Enjoy this very exclusive VIP benefit as a Vancouver Keyholder.